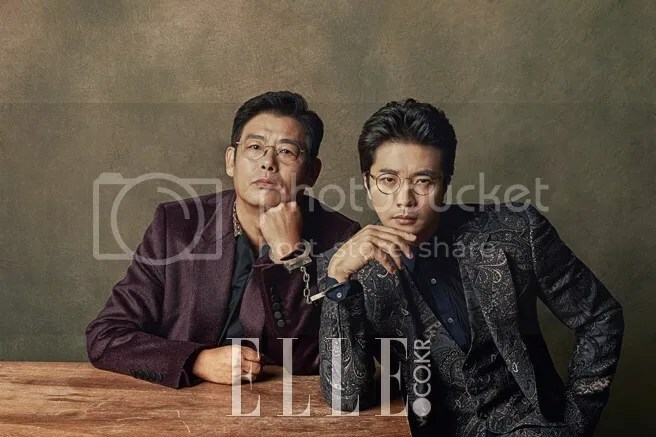 The two leads had a pictorial for ELLE Korea’s September issue, and made a recent appearance on Running Man. 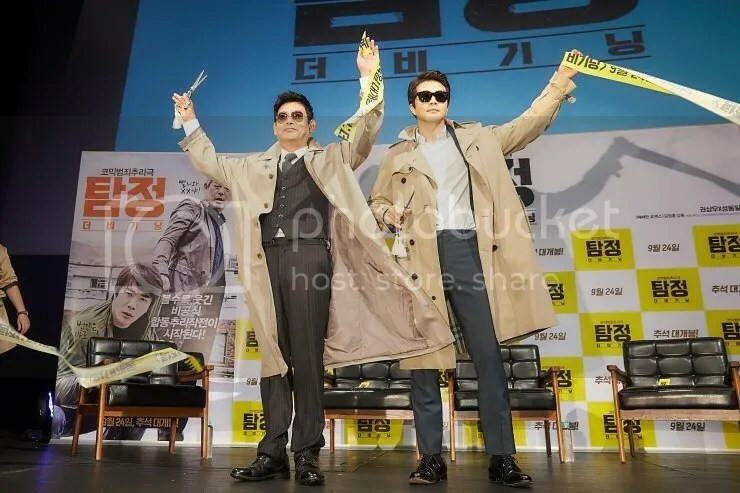 I like the way they look portraying their characters in the movie. 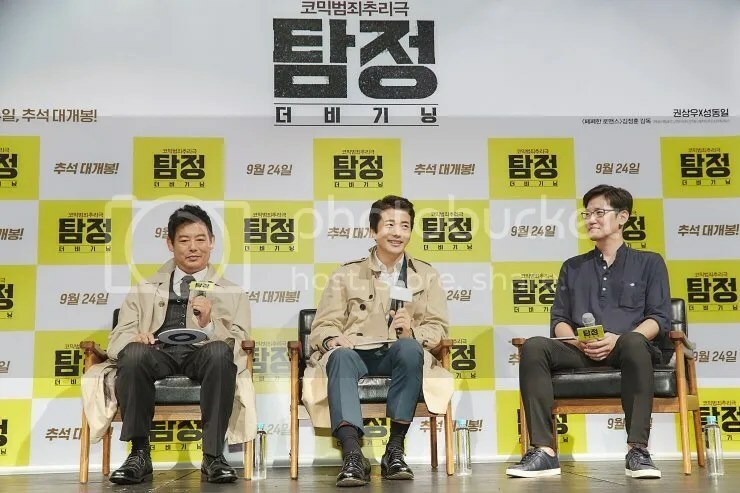 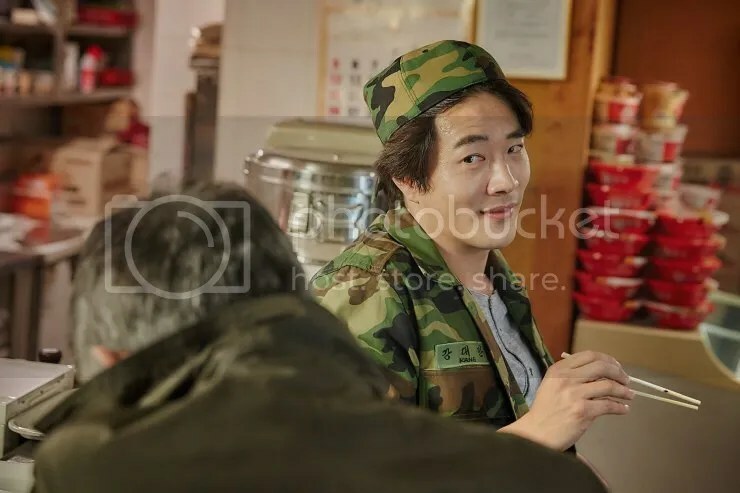 The character trailer for the movie is also out and from the looks of it, the movie is going to take on a comedic tone in the midst of breaking the murder mystery 😀 Hahaha action and comedy is a perfect combination! 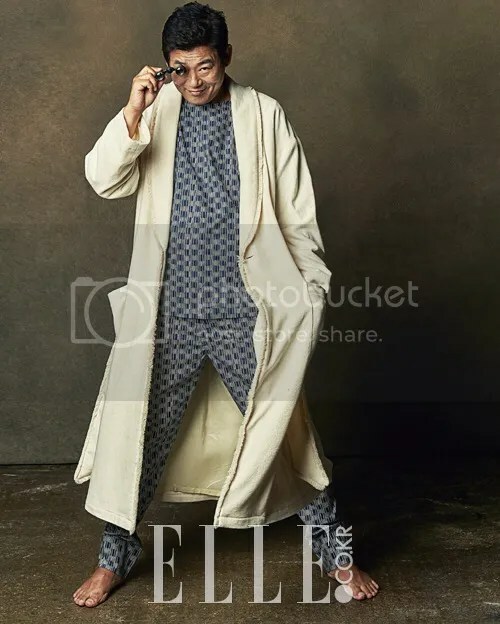 Finally, my favourite one from the lot! 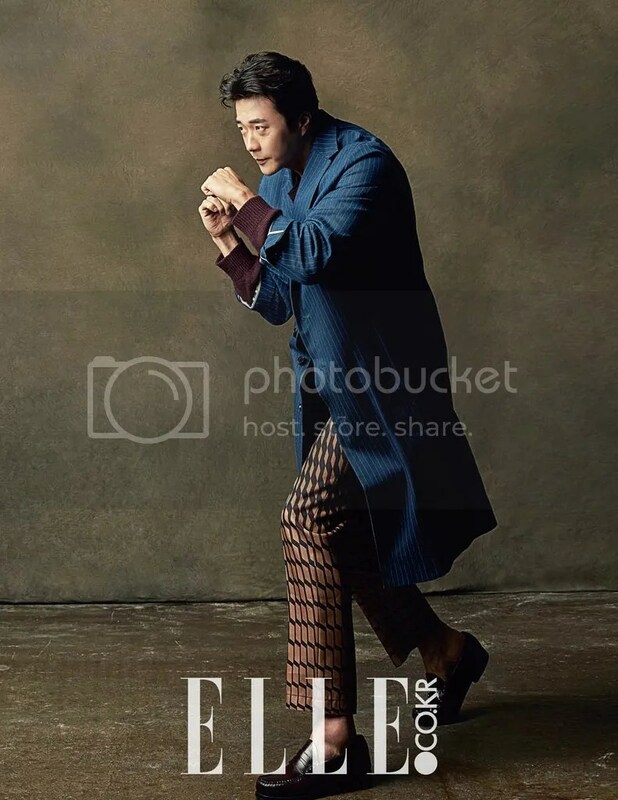 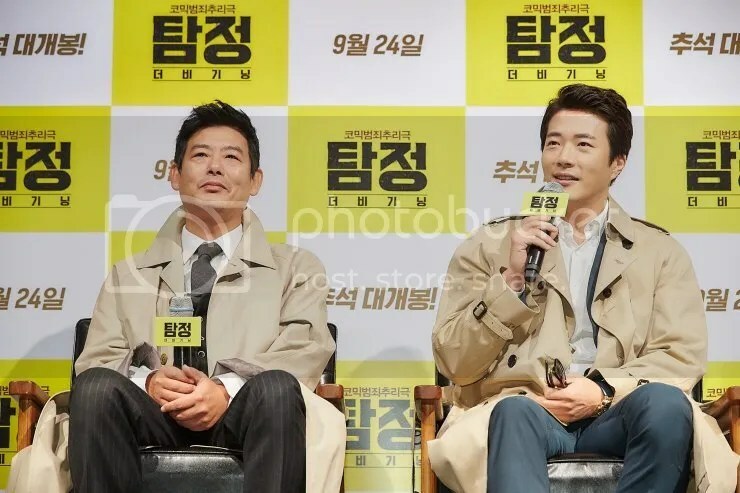 Kwon Sang-woo does so well in melodramas, and it’s great to know that we will be able to see his comical side through this movie. 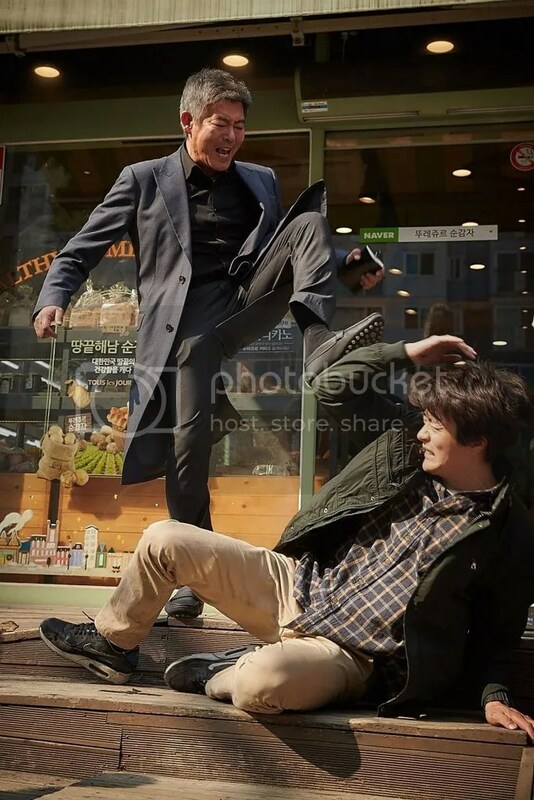 And Sung Dong-il never disappoints! 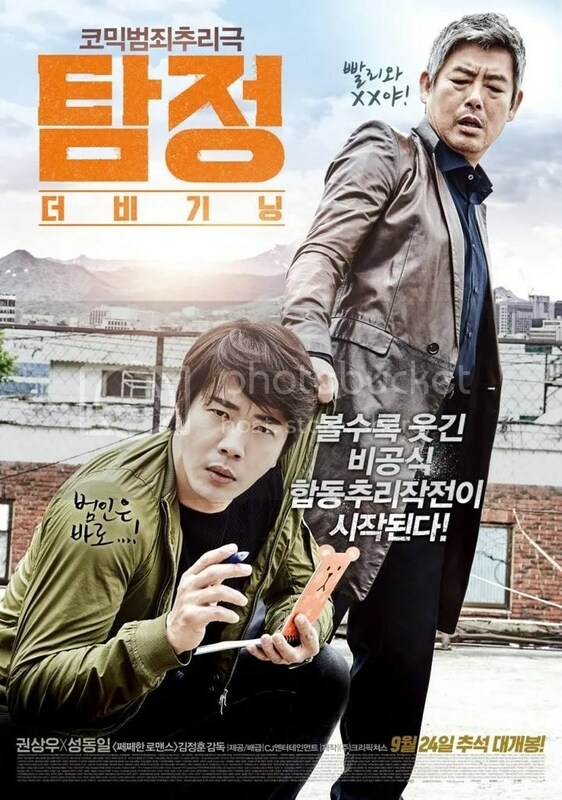 I can’t wait to know more about the plot too. 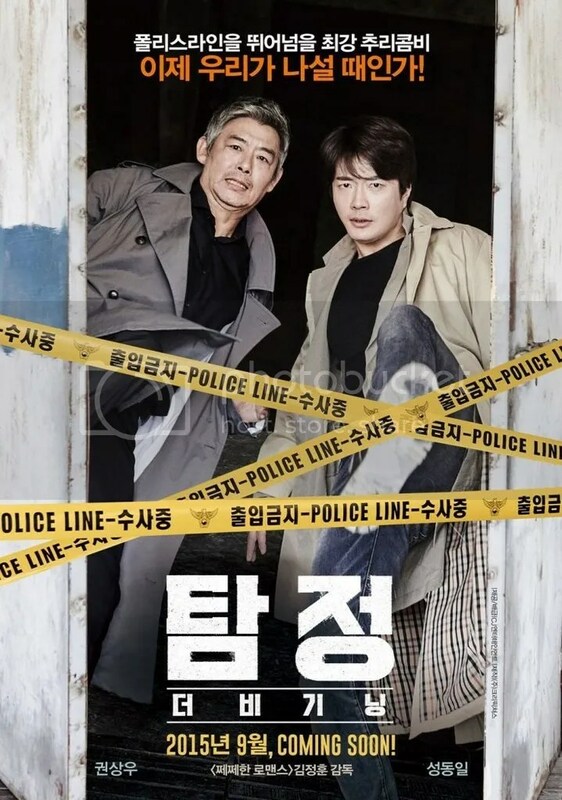 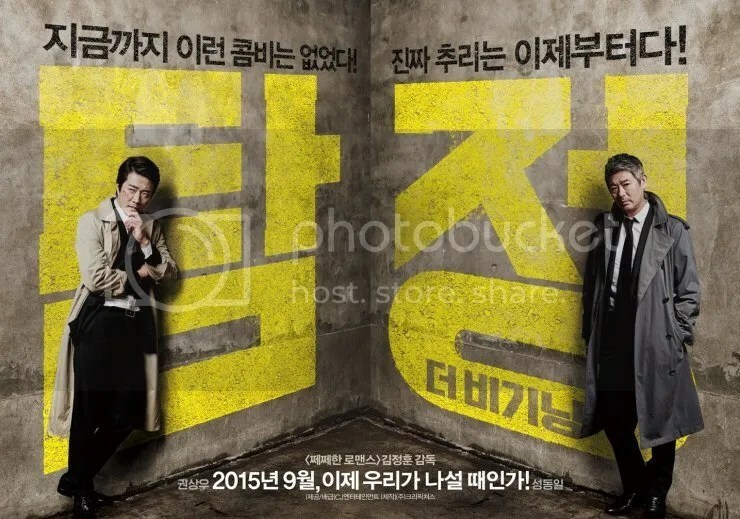 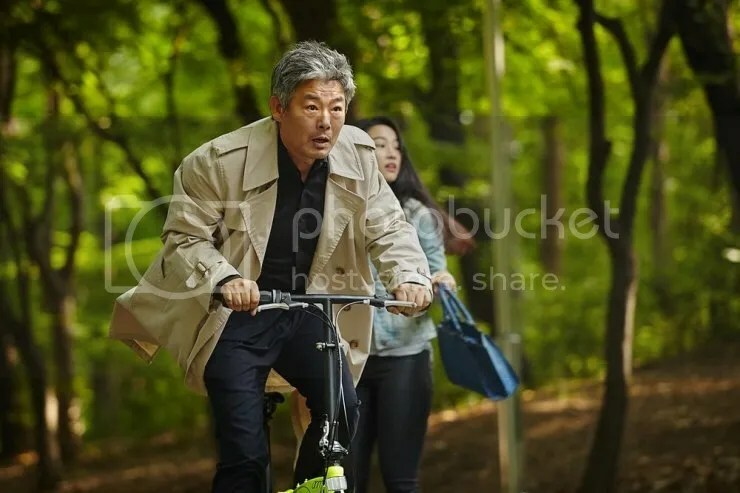 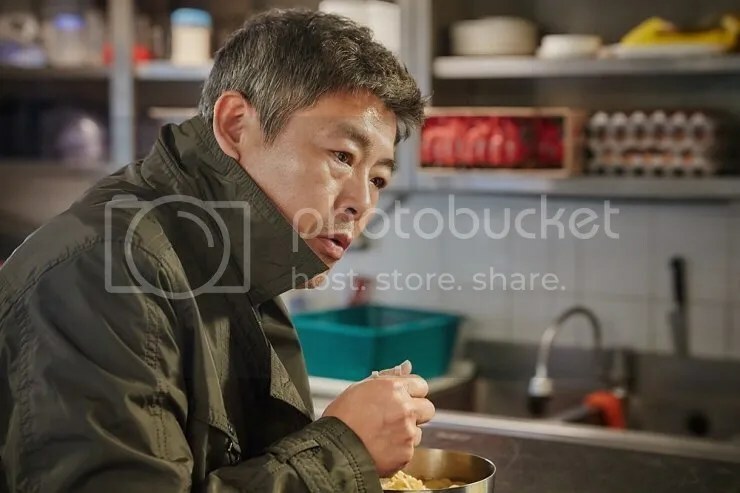 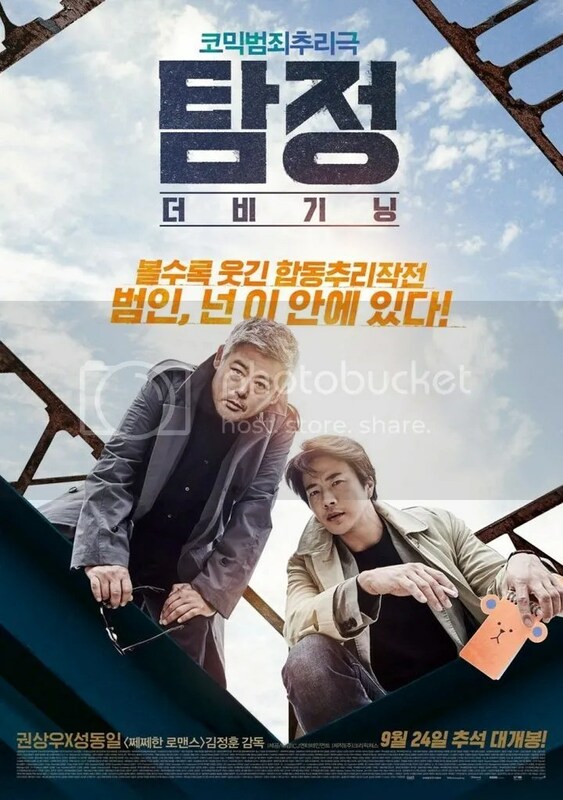 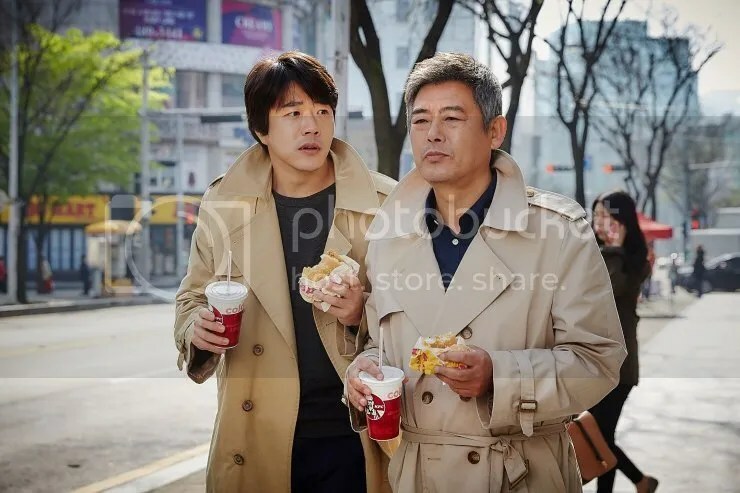 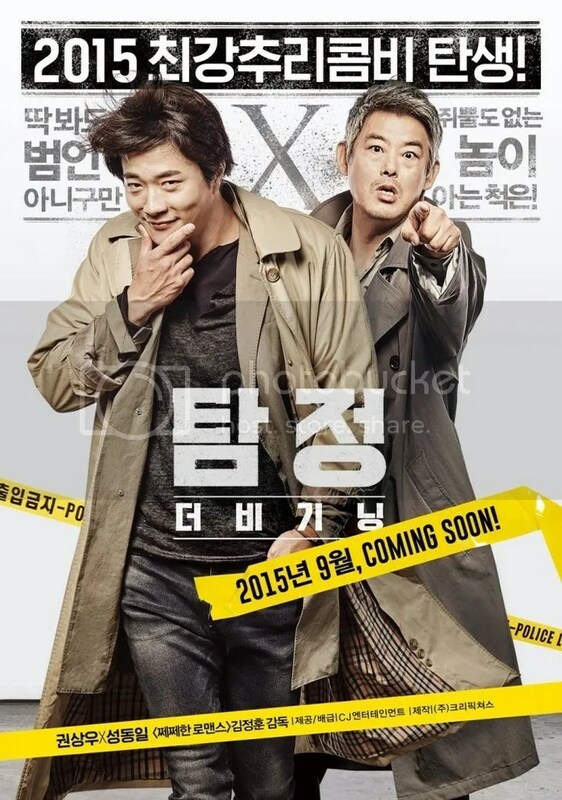 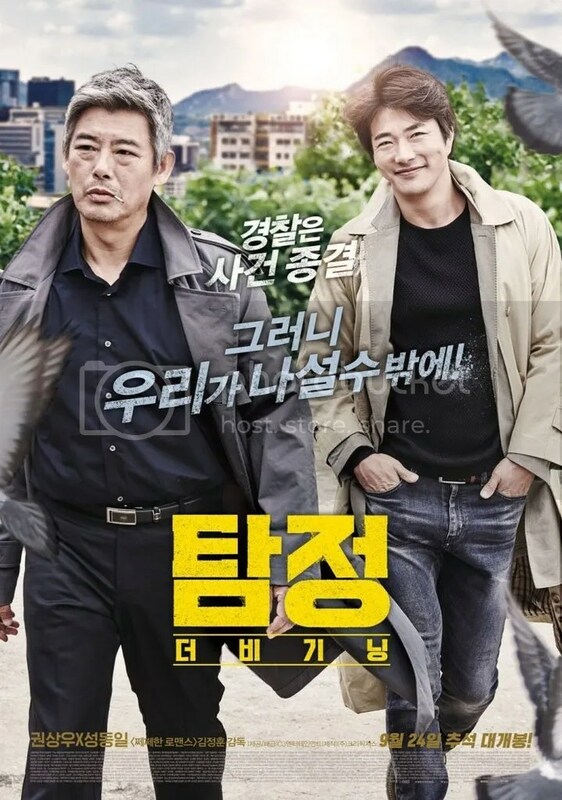 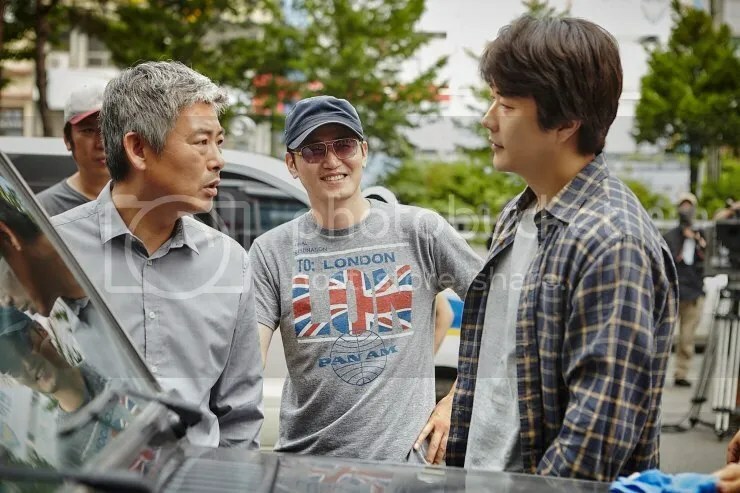 How will Detective No work together with Dae-man given his dislike for the latter at first, and will they be able to unravel the mystery to prove Joon-soo’s innocence?